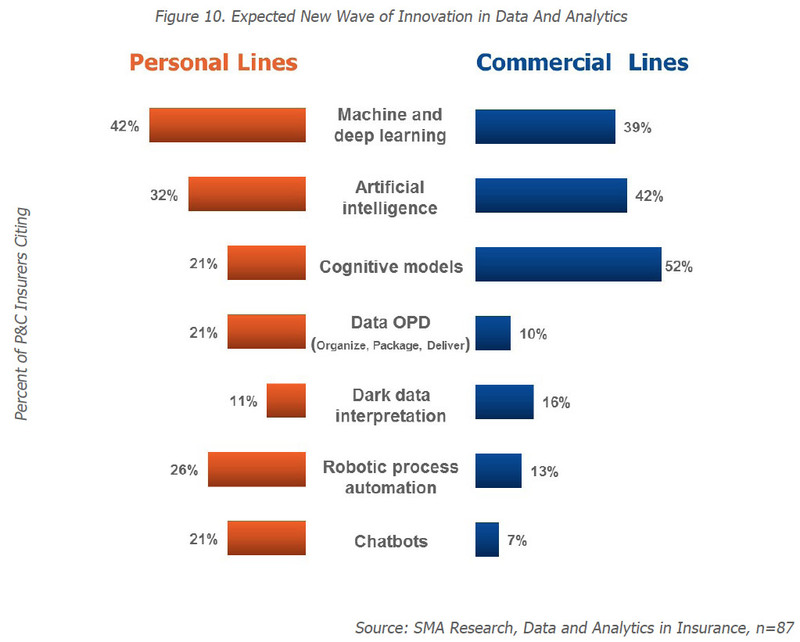 SMA survey results indicate that 92% of insurers have data and analytics initiatives in 2017. No one denies the value of data and analytics. However, evolving past traditional and into advanced capabilities has become imperative. Emerging technology such as AI and big data platforms, and new data sources such as IoT, geospatial, drones, and wearables represent the next generation of data and analytics. 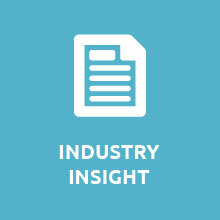 Download the survey and analysis to review data/analytics trends and plans, and where there are measurable differences in various P&C segments. In some cases, the most relevant views are personal and commercial lines, while in other cases it is more useful to review the behaviors and plans of large companies (over $1B in premium) and small companies (under $1B).